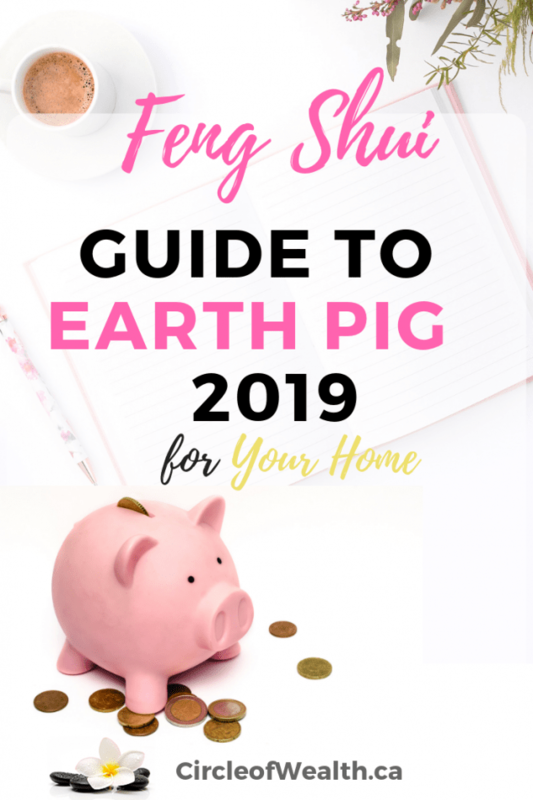 Wondering what’s going on in the Feng Shui world for the upcoming Year of the Pig? 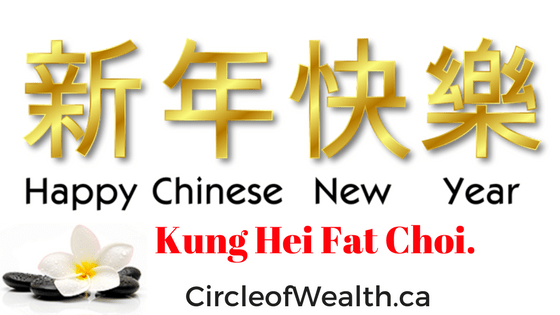 February 4, 2019, launches the Chinese New Year. 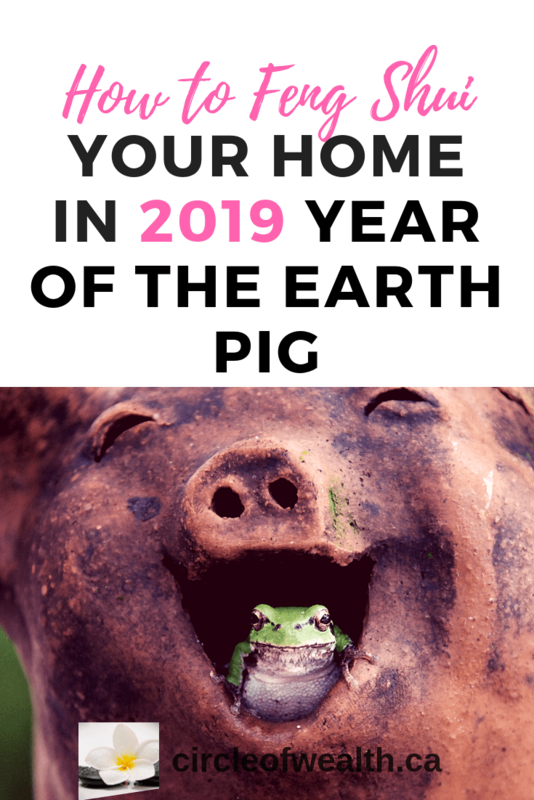 The Ji Hai or Year of the Earth Pig will be slow-paced with opportunities to rejuvenate and replenish. 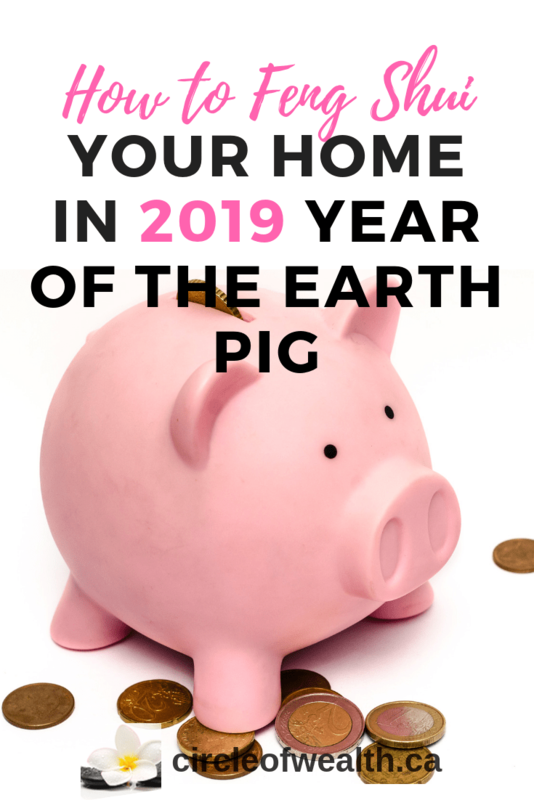 Think positively about the year ahead and add a happy looking pig to your home! They’re smiling, happy energy is a benefit to the whole house, especially when placed in the north-northwest of the home. Go move your Piggy Bank right away! 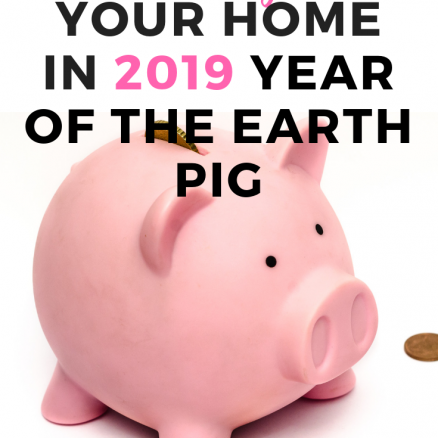 Everyone will enjoy the glow of the Prosperity Star in 2019 because it moves to the center of your Home & the World! Men enjoy popularity and recognition, Men watch their health particularly with the heart, eyes, and blood. Women can make direct and noticeable effects in becoming who they are meant to be, however, you must watch out for themselves with regard to money, job, and most importantly, health. 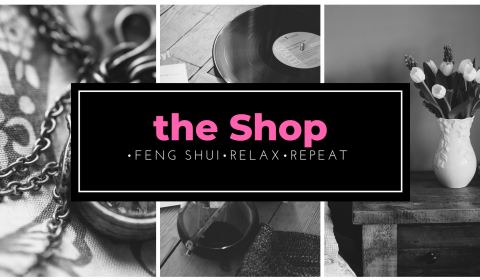 Just because you’re DIY-ing your Yin Earth Feng Shui-for your Home, doesn’t mean you have to start from scratch. 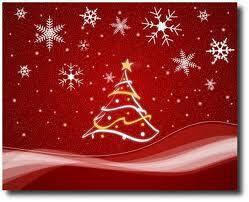 Merry Christmas to All around the world! !